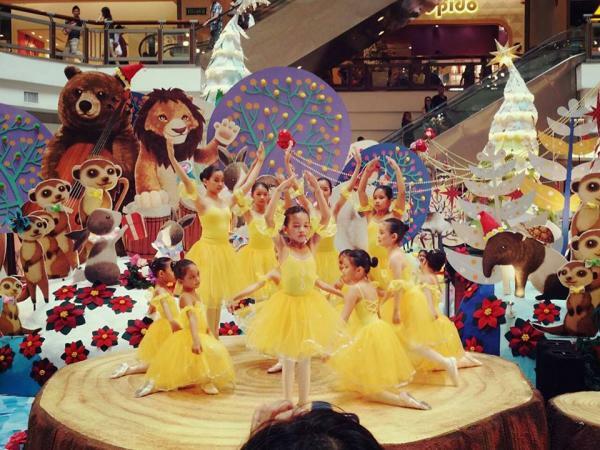 Close to 45 young students entertained shoppers last Sunday 30 November 2014 with a medley of dances titled Delights of Christmas at the Oval , 1 Utama Shopping Mall in Petaling Jaya . 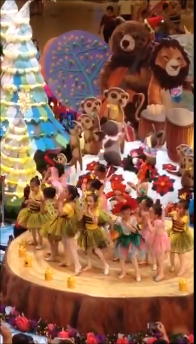 Some of them barely 4 years of age performed A Buzz, The Lonely Goatherd and Once Upon A December. 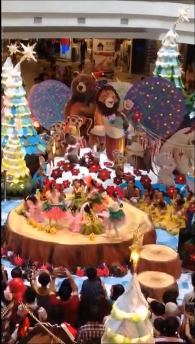 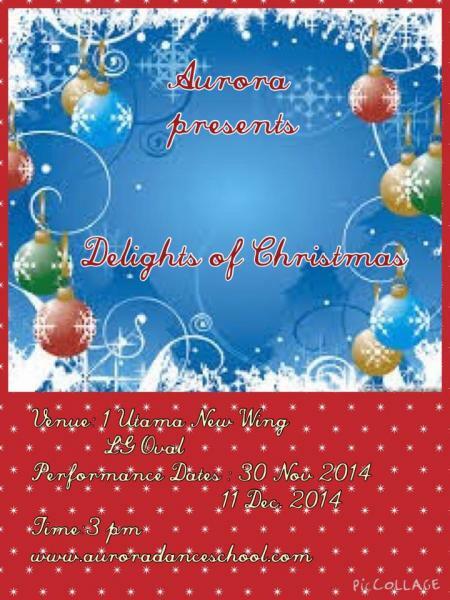 If you missed this performance , you can still catch them on Sunday 11 December 2014 at 3 pm.